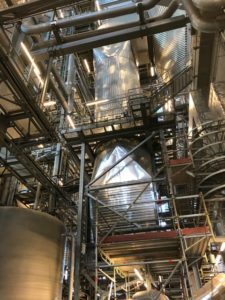 SPCleantech entered into cooperation with one of the best performing European waste-to-energy plants with multiple purposes. 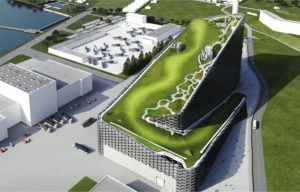 On 27.08.2017, CEO in SPCleantech met with Morten Kramer Nielsen from Amager Bakke and Christian Ingels from CopenHill. 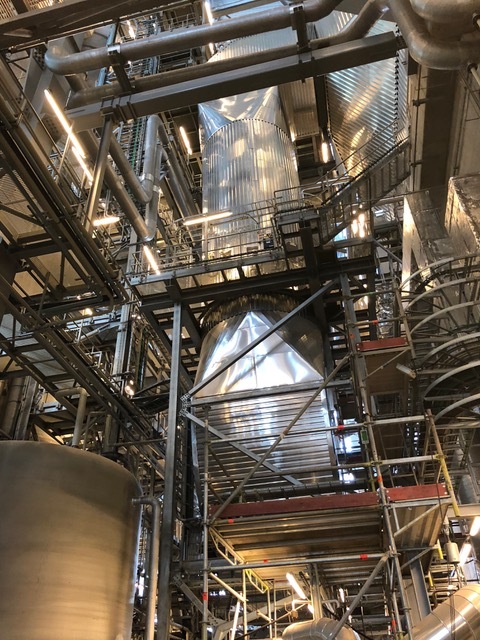 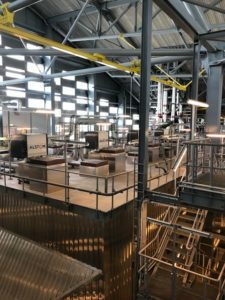 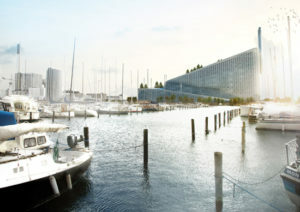 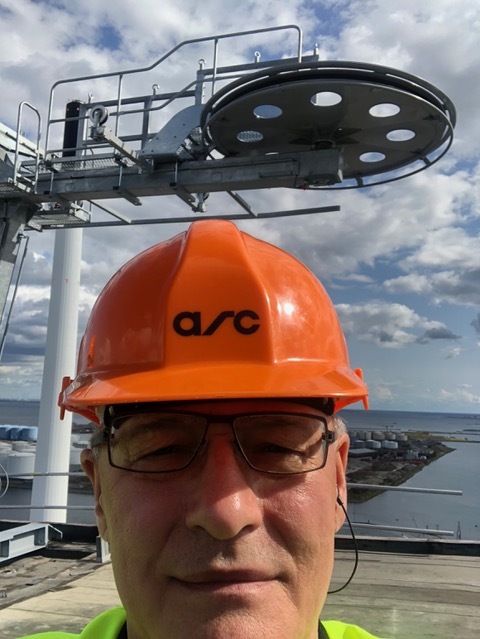 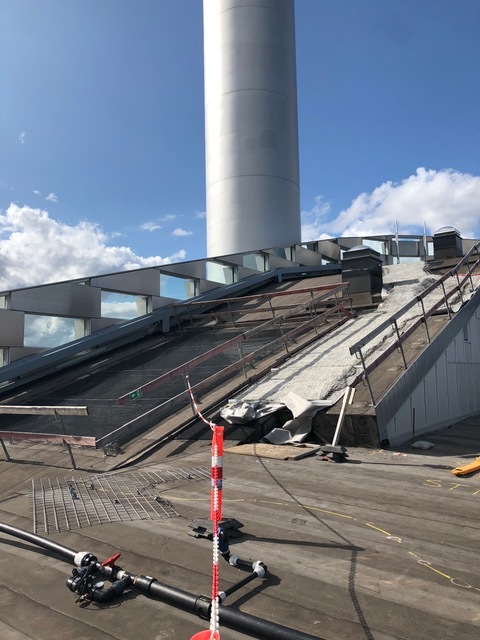 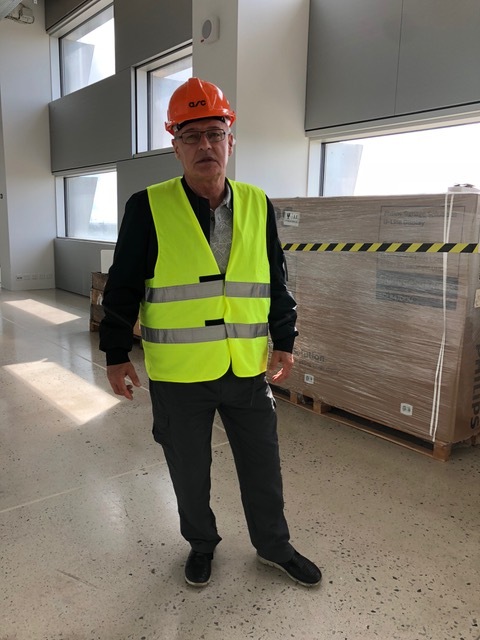 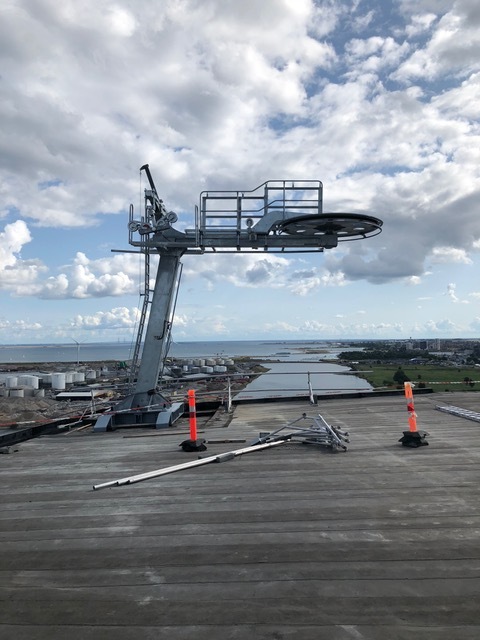 Copenhagen’s state of the art plant sets new standards for environmental performance, energy production and waste treatment. 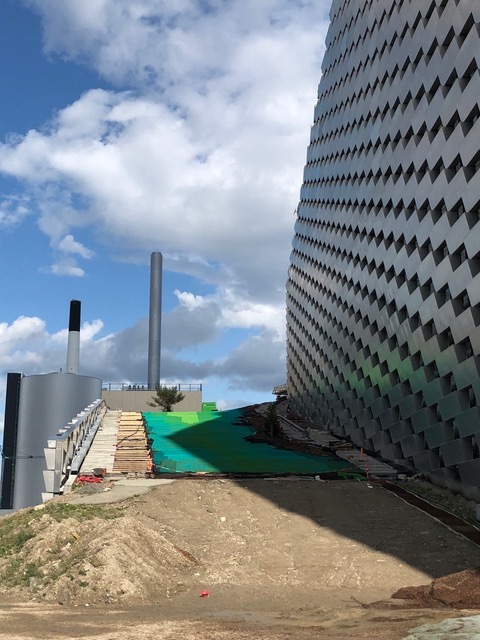 Innovative technology and architecture integrate to form a future in which waste-to-energy plants are welcomed in any backyard. Waste-to-energy plant is not only one of the best performing European plants in terms of energy efficiency, waste treatment capacity, and environmental consideration, but also in terms of visual rendition and local acceptance. The plant, Copenhill / Amager Bakke, was constructed by Amager Ressourcecenter (ARC), owned by five Danish municipalities. 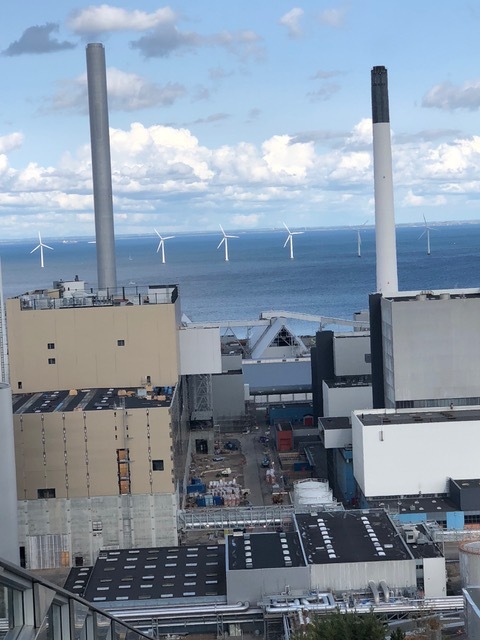 Copenhill / Amager Bakke is equipped with two furnace lines and a joint turbine- and generator system. 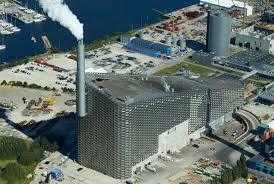 The plant replaces a 45-year-old plant with four furnace lines. 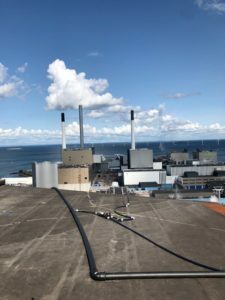 From 2017 Amager Ressourcecenter runs a plant that burns 2 x 35 tonnes of waste per hour. 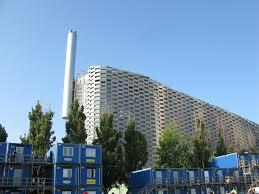 Treats around 400,000 tonnes of waste annually produced by 500,000 – 700,000 inhabitants and at least 46,000 companies. 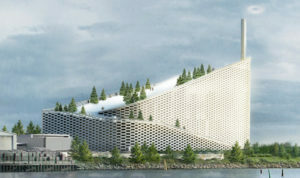 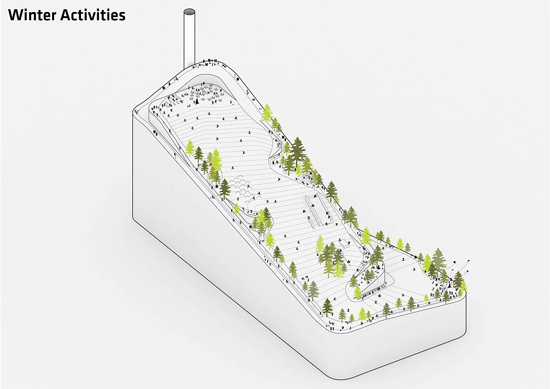 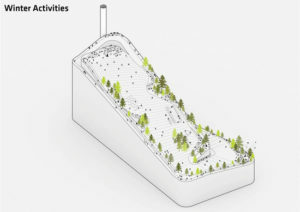 In addition to the technological merits, the plant´s architecture includes a roof-wide artificial ski slope, hiking trail and climbing facilities open to the public.